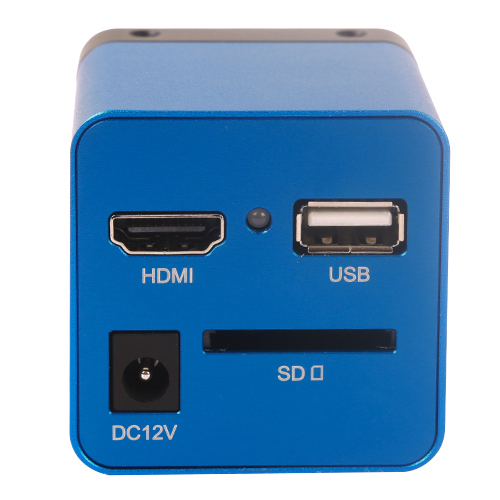 Through standard HDMI interface to stream the video to displayer or HDTV. 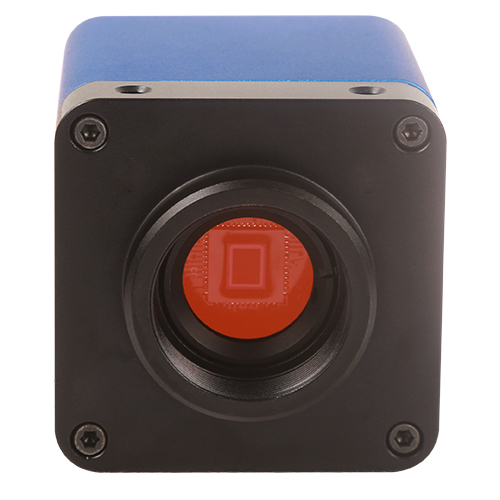 Easy connecting to other equipment on the production line with the C-mount optical interface. High-resolution and high frame rate, perfect color reproduction, highly integrated and compact, low failure rate and stable performance. 1280 × 720 (720P) resolutions to match the current high-definition displayer on the market. 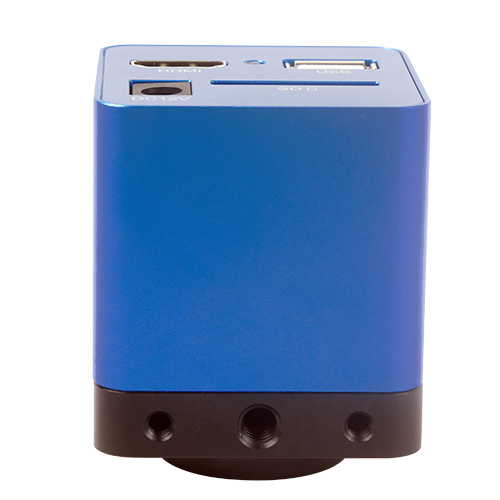 XCAM720KPB/PHC embedded XCamView based on the Qt platform. The camera characteristic can be controlled by the mouse. The other basic processing and choosing can also be realized by the XCamView. 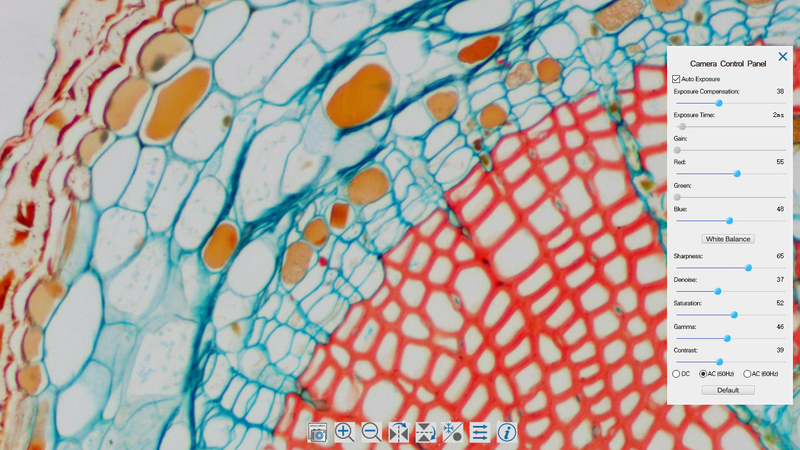 For the above characteristic and technical features, which utmost meet various applications and widely apply to industrial inspection, education and research, materials analysis, precision measurement, medical analyses etc. The camera light indicator flashes about 15s after the power on. The camera will load software, and then the system begins to work. Auto exposure and white balance are the default state now. Installation drawings(Click to enlarge). 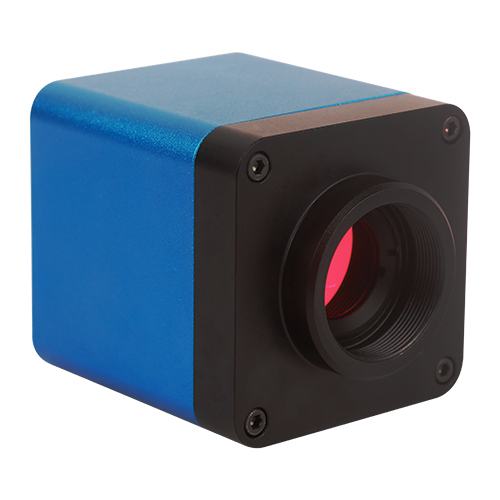 The XCAM0720KPB HDMI CMOS camera body, made from tough, aluminium alloy, ensures a heavy duty, workhorse solution. 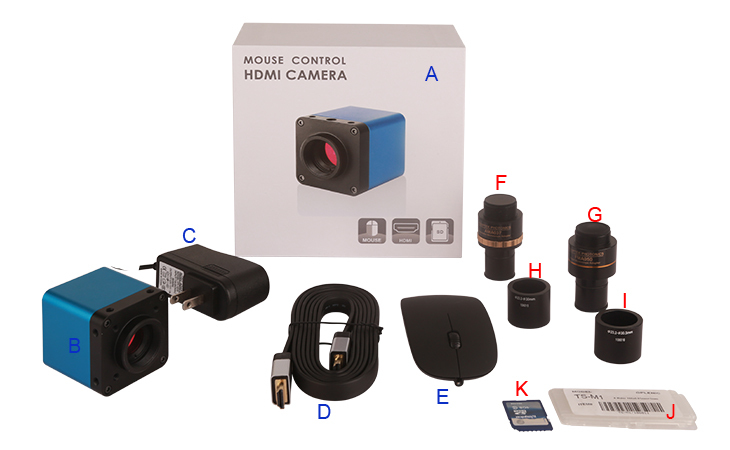 The camera is designed with a high quality IR-CUT to protect the camera sensor. No moving parts included. 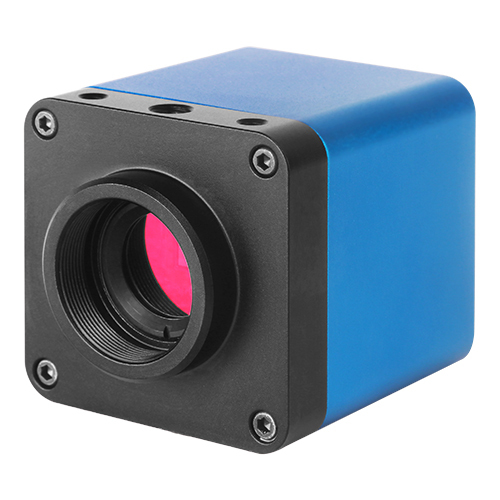 This design ensures a rugged, robust solution with an increased lifespan when compared to other industrial camera solutions.